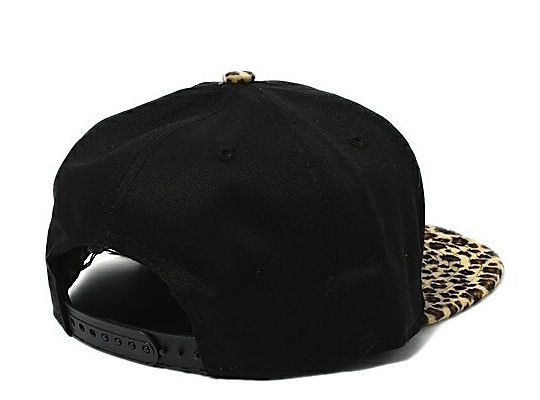 Seems like Leopard print has been trending everywhere, ever since Lil Wayne wore his infamous Leopard jegging’s at the VMA’s last year. 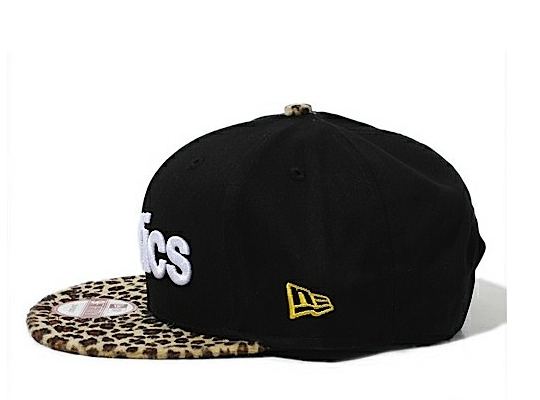 Then followed Jeremy Scott’s ‘Leopard’ JS release in December, that added onto the series of Leopard inspired gear. 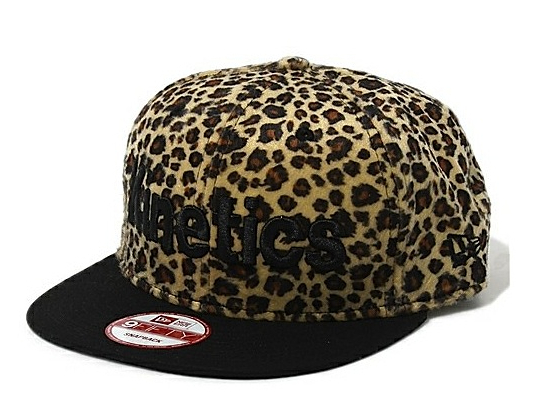 However, the US isn’t the only one using Leopard for their Spring and Summer collections. 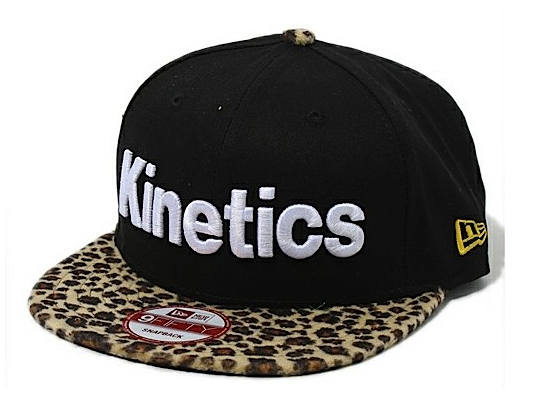 Japanese retailer Kinetics collaborated with New Era on two Leopard print caps. 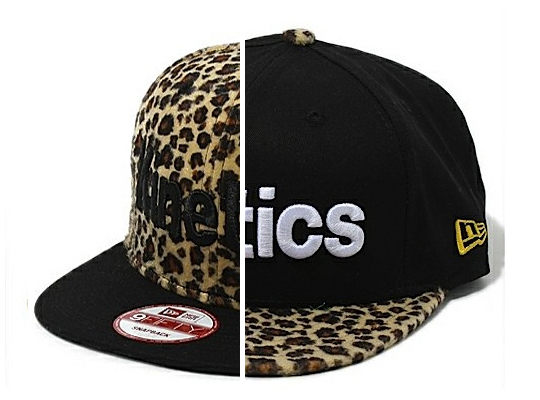 One displays leopard on the bill, while the other display’s Leopard on the head cap. You can scoop these up at Zozo now.